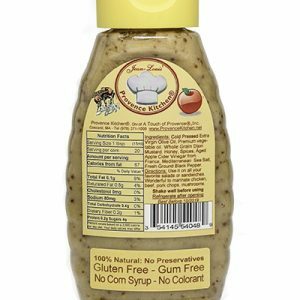 A natural and healthy Salad Dressing made with only the freshest ingredients. 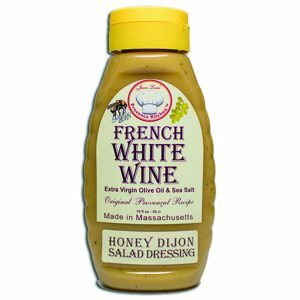 It is what a salad dressing should be; it is simple, refreshing, clean and pure. 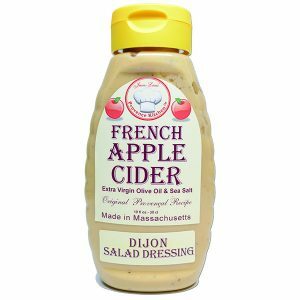 It has no gum and no sugar added; it is made following an old Provencal recipe and will add a smile to your salad. 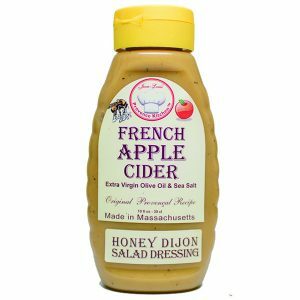 A natural and healthy Honey Whole Grain Dijon Salad Dressing made with Apple Cider Vinegar and only the freshest ingredients. 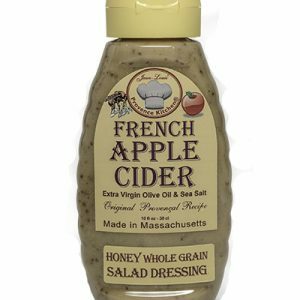 Wonderful on all kinds of salad, great on sandwiches too. 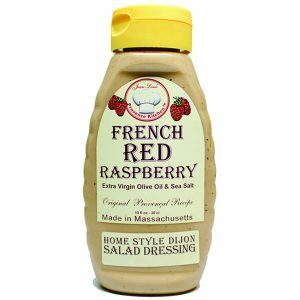 It can also be used to marinade poultry, pork, or lamb. 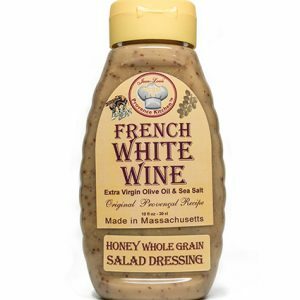 it is made following an old Provencal recipe and will add a smile to your salad. 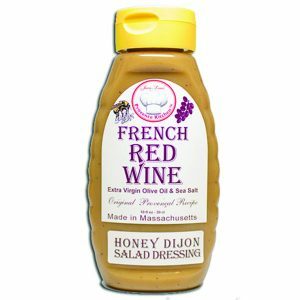 A natural and healthy Honey Whole Grain Dijon Salad Dressing made with French White Wine Vinegar and only the freshest ingredients. 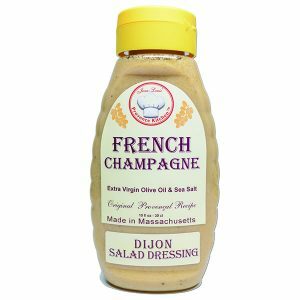 It is delicious salad dressing that will go with all kinds of salads. 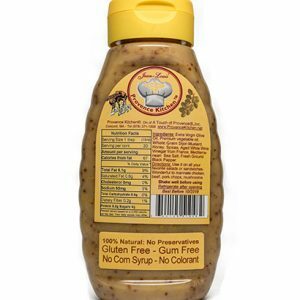 It can also be used as a marinade for meat or fish. It is made following an ancient Provencal recipe and will add a smile to your salad. 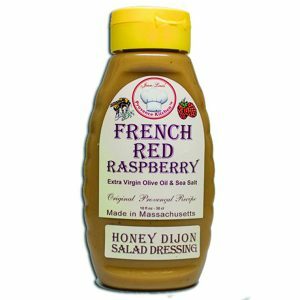 A natural and healthy Salad Dressing made with only the freshest ingredients. 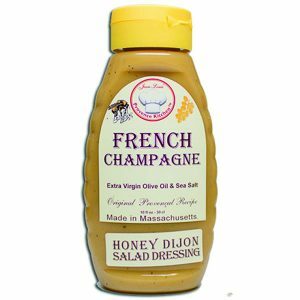 It is what a salad dressing should be; it is simple, refreshing, clean and pure. 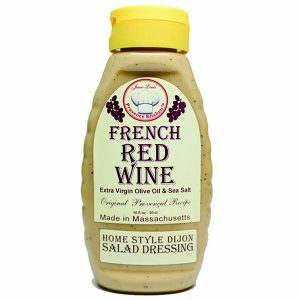 It has no gum or sugar; it is made following an old Provencal recipe and will add a smile to your salad.